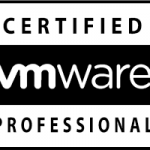 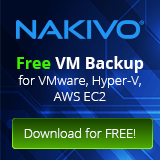 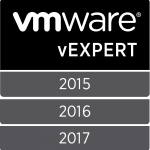 One of the most exciting moment of the year is the announcement of vExpert achievement! 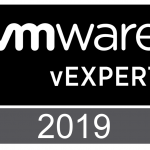 Quite 3 month ago the vExpert application started… and IMHO is one of the important moment for every enthusiast to make a sum of what we’ve done during the year. 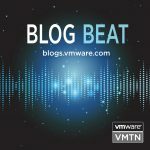 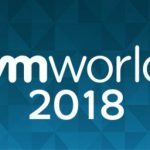 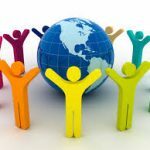 Vmug involvement, Tech Field Day and VMworld blogger are the most important things I’ve done during last year.